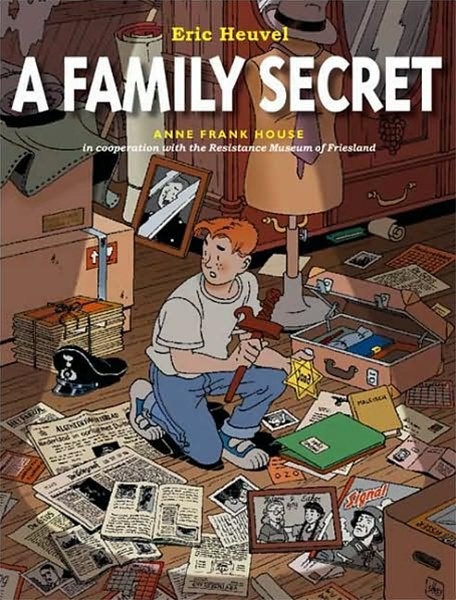 While searching his grandmother’s attic for likely items to sell at a yard sale, Jeroen finds a photo album that brings back hard memories for his grandmother, Helena. Helena tells Jeroen for the first time about her experiences during the German occupation of the Netherlands during the Second World War, and mourns the loss of her Jewish best friend, Esther. Helena believes that her own father, a policeman and Nazi sympathizer, delivered Esther to the Nazis and that she died in a concentration camp. 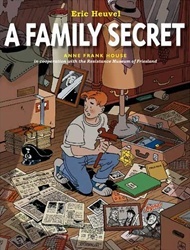 But after hearing her story, Jeroen makes a discovery and Helena realizes that her father kept an important secret from her.